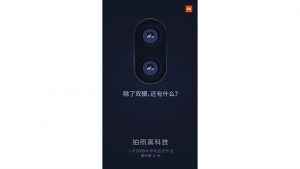 The Chinese Tech Giants Xiaomi is all set to launch the new Xiaomi Mi 5s smartphone for which the company has scheduled an event at the China National Convention Centre in Beijing on September 27. 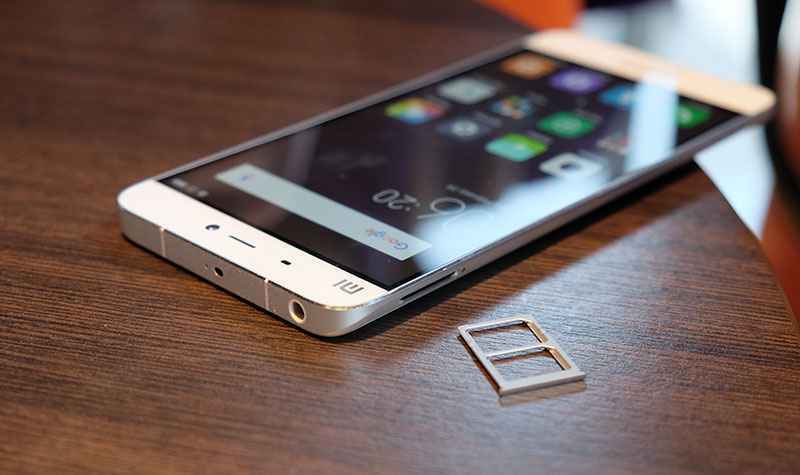 The smartphone is said to be the successor of the Xiaomi Mi 5 smartphone that was launched earlier this year. Yesterday, the company has also shared an image that reveals the benchmark score for the upcoming smartphone. Now, as per the recent reports, company has shared a new teaser that reveals that the smartphone will feature a dual-rear camera setup. The teaser shows that the dual camera setup is placed vertically and most likely around the centre of the handset. Also, the image teased by Xiaomi shows a score of 164,119, which is higher than the one seen LeEco Le Pro 3 (163,594), thus putting the Mi 5s back on top. 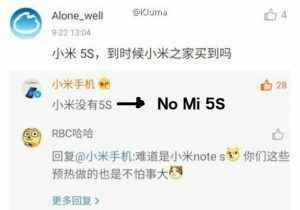 Also, as per the Phone Arena, Xiaomi might launch the Xiaomi Mi 5s as the Xiaomi Mi Note S. In response to an inquiry on a Chinese social media board, Xiaomi allegedly responded by saying that there is no Mi 5s. This means that the ‘S’ teaser revealed by Xiaomi was not meant for the Mi 5s but the Mi Note S. However, after the many leaks on the web, including an AnTuTu benchmark score, the probability of a Mi 5s is still pretty high. The Xiaomi Mi 5s smartphone will run on Android 6.0 Marshmallow OS and will be powered by Qualcomm’s Snapdragon 821 SoC and Adreno 530 GPU. 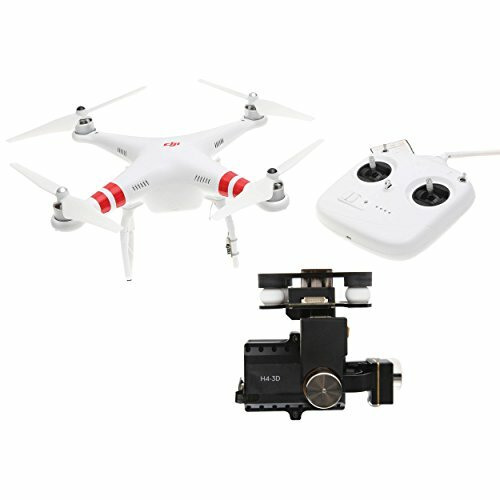 The Smartphone will come with 6 GB LPDDR4 RAM, and 256 GB of UFS 2.0 internal storage. Some other leaks also suggests that a version with 3 GB RAM and 64 GB internal storage, and a premium version with 4 GB RAM and 128 GB internal storage.